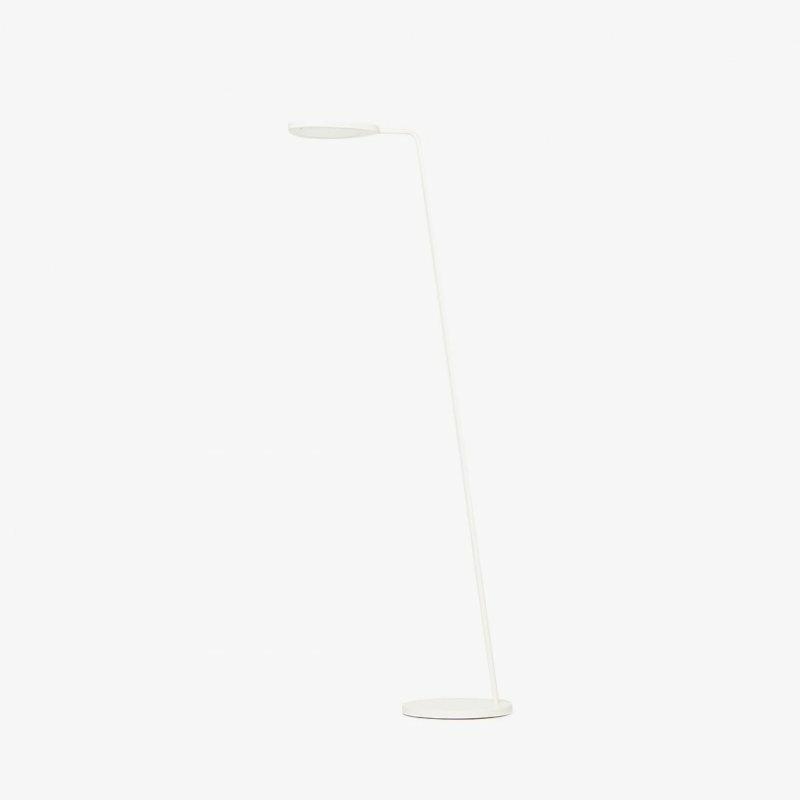 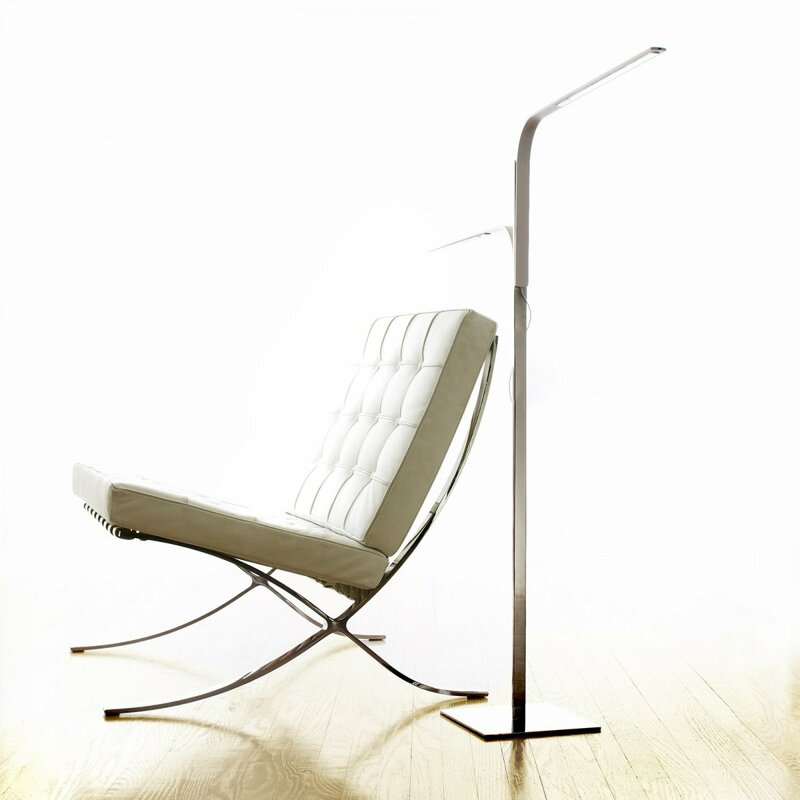 Lim Floor is a timeless metal LED floor lamp, designed by Pablo Pardo for Pablo. 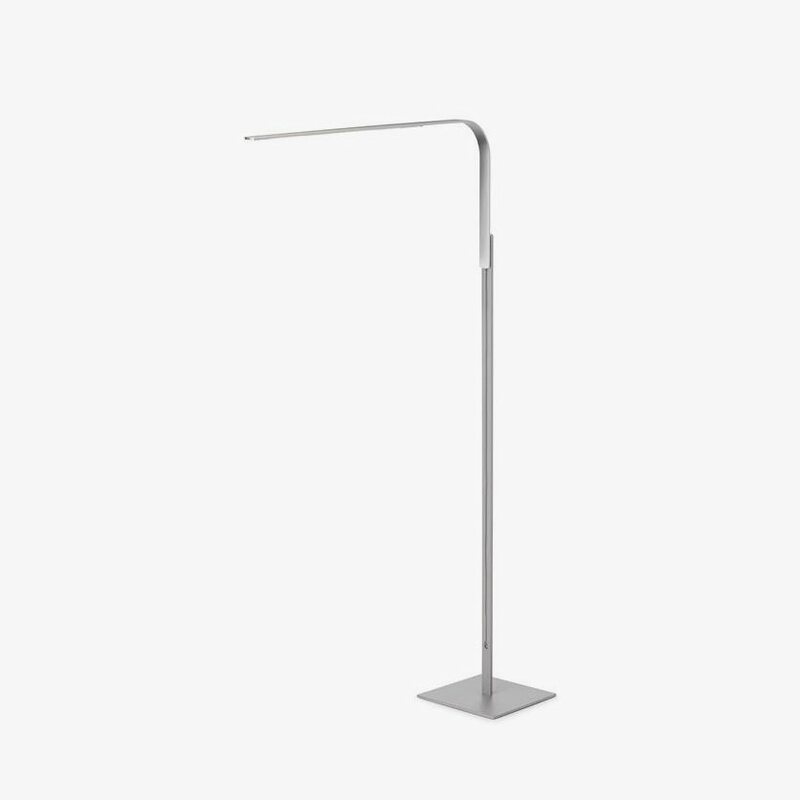 A revolutionary ultra-slim LED task light that is as fun to use as it is functional. Lim&apos;s &apos;L&apos; shaped arm discreetly conceals an array of high-output LEDs and utilizes a magnetic attachment system for effortless adjustment. 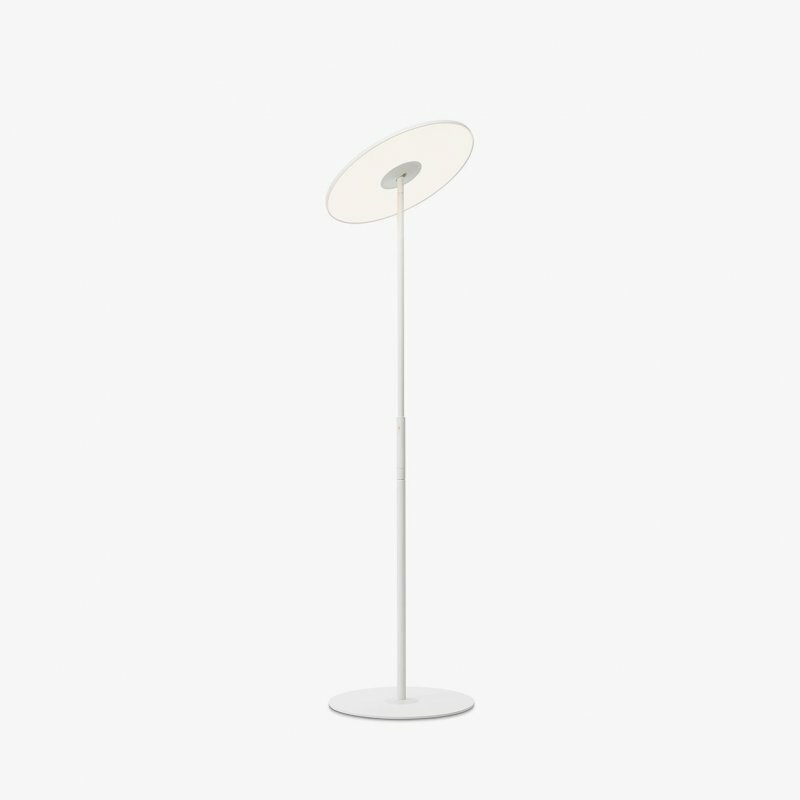 Available in four models: Lim table, Lim floor, Lim360 and Lim C under-surface.